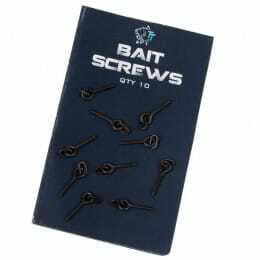 A superb attractor method to induce any Carp into a feeding response, as the pellets slowly break-down releasing high levels of taste, flavour and attraction into the direct area in and around your hookbait. 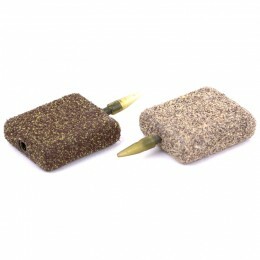 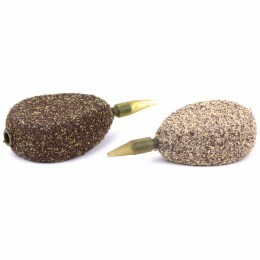 The Mainline Response Pellets are designed for use in conjunction with boilies to create the ideal feeding situation. 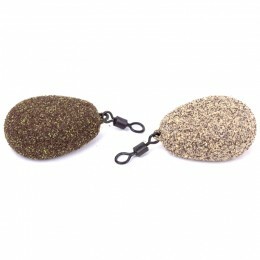 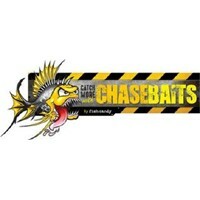 Making them a great way to bulk out your boilie feed or add to your spod mix. 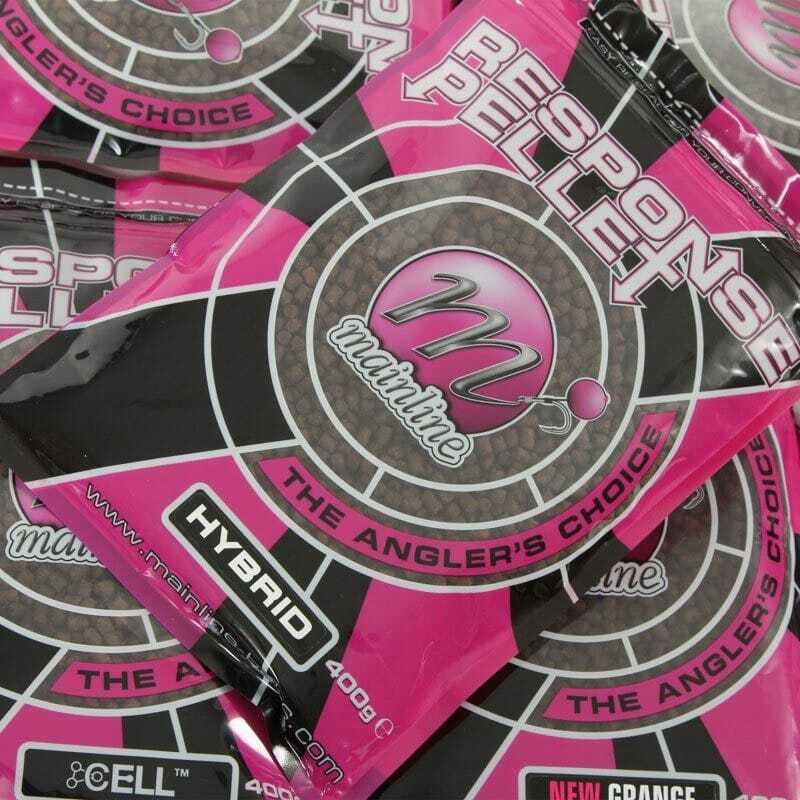 Team Mainline Tip: When using in combination with wet spod mix ingredients, add the Response Pellet just before dispatching the bait so the pellets don't break-down prematurely in the bucket.